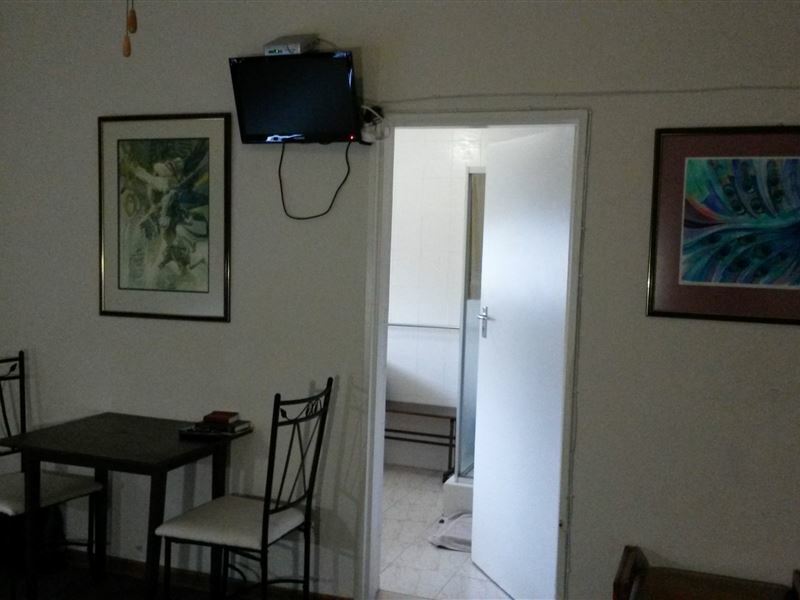 Boer en Brit Self Catering Guest House is located in Ladysmith, KZN and offers quality accommodation ideally suited for holidaymakers, contractors and business travellers. 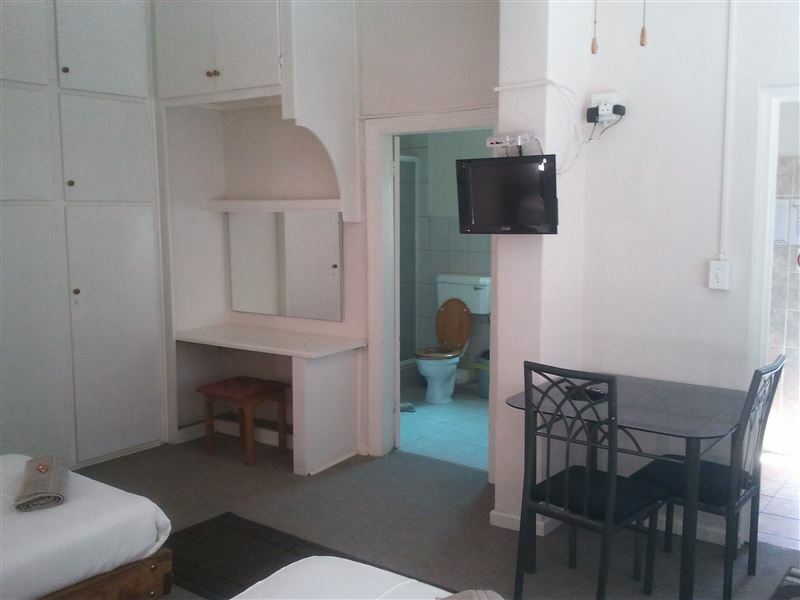 Boer & Brit Self Catering Guest House is a very convenient halfway overnight stop between the Free State, Gauteng, Mpumalanga and the north or south coast of Natal. It is centrally situated near hospitals, schools, bowling clubs, the country club with an 18-hole golf course, and the central business area. 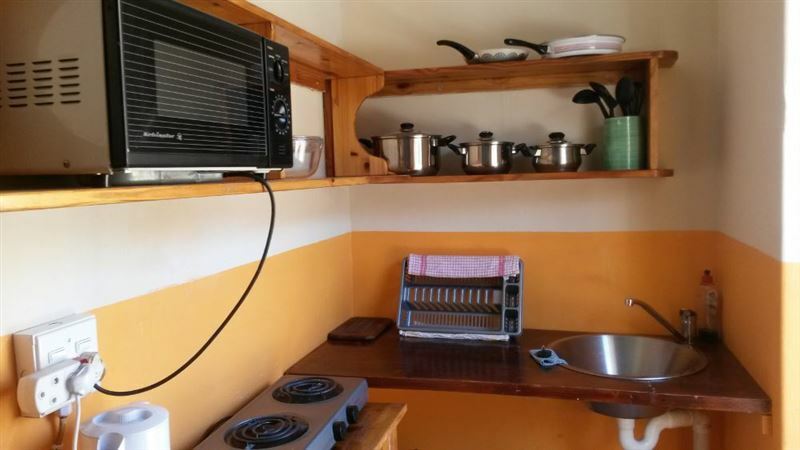 The Boer & Brit Self Catering Guest House offers 9, well-equipped, spacious units sleeping between 2 and 6 people (total capacity 28 guests), each with their own entrances, private bathrooms, kitchenettes with a fridge, microwave, stove, coffee- and tea-making facilities. The units are serviced daily, 7 days a week. There is also a TV with 64 DSTV channels (Including 13 Sports channels and 10 Movie channels) in each unit, and we offer free Wi-Fi. Other amenities include enclosed and outdoor braai areas, an outdoor swimming pool and secure, off-street parking behind locked gates. 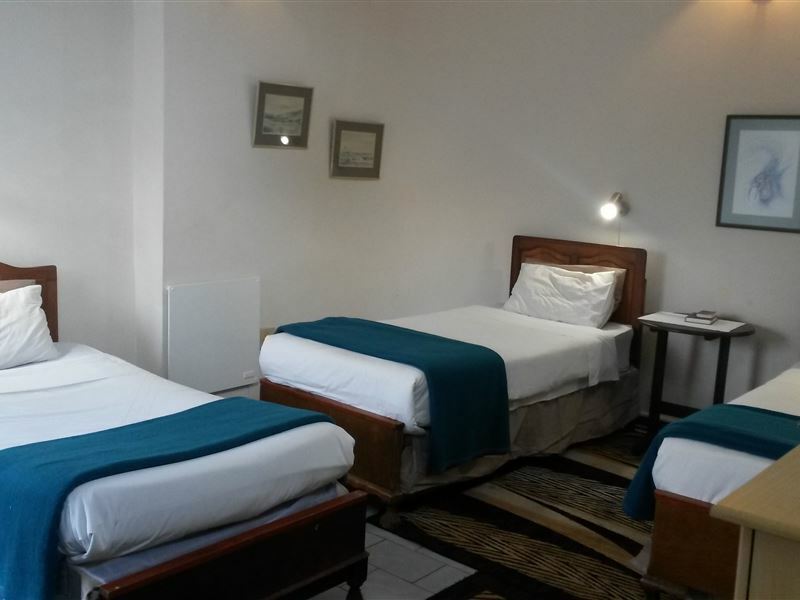 Main gate, parking lot and common areas are under 24-hour CCTV surveillance for your peace of mind.Our three Double rooms each have a double bed (2 people sharing) and the three Family rooms have a double and a bed. Contractors favour the Triple room with 3 x 3/4 beds or the Quad room with 4 x 3/4 beds, a full kitchen with stove/oven and fridge/deep freeze.There is also a Cottage which can sleep 6. It comprises 2 bedrooms, 2 bathrooms, a double bed in one bedroom and 2 x 3/4 beds in the other bedroom. The spacious lounge area has 2 x 3/4 beds, table and chairs, a TV, equipped to pick up Openview Satellite channels, and an open plan full kitchen with stove/oven and fridge/deep freeze.Although we have ample secure parking available, please arrange with management if you require overnight parking for a boat, large trailer (longer than 4 metres) or caravan. Small house trained, non-aggressive pets are welcome, as long as they do not disturb other guests, as we also have dogs and cats. We have CCTV covering the main gate, parking area and common areas. "Anton was so accommodating and helpful"
"Lovely rooms at a great price"
"nie sleg vir die prys nie. Sal nie weer daar oornag nie"
"Friendly hospitality but needs improvements to the accommodation including the appliances provided.Need to finish on site renovations."